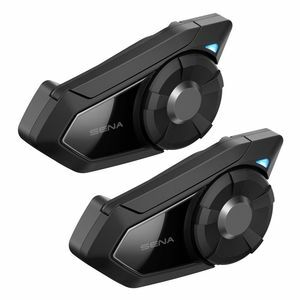 “Do you have a SENA?” It seems this question is more common among fellow riders these days than, “do you have a motorcycle helmet Bluetooth communicator headset?” Not only is it easier to say, but considering Sena has been the undisputed leader in motorcycle bluetooth technology since its very inception, it follows that they have achieved THAT level of notoriety (the way you would ask for a BAND-AID, not an “adhesive bandage strip”). Or maybe it’s more like saying that an ACTUAL Cadillac is the “Cadillac” of automobiles… it is no longer a metaphor, because the brand has become synonymous with the category itself - the gold-standard for comparison because everything else pales in comparison. 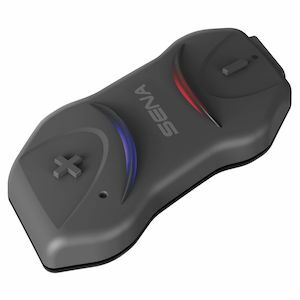 That is where Sena resides when it comes to rider-to-rider, rider-to-passenger, and rider-to-mobile phone or GPS communication. 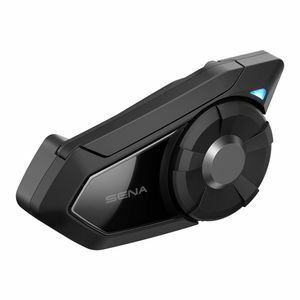 Although Sena has carved out its considerable market share in this niche with Bluetooth technology as its bread and butter (currently the latest Bluetooth 4.1 with their top-rated 10S and 20S headsets), it is fitting that Sena would also be the first brand to pioneer a new wireless technology and take motorcycle rider communicators to the next level. 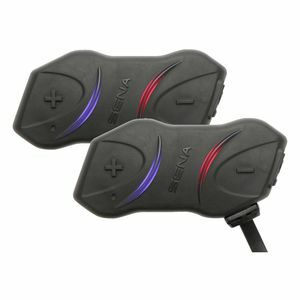 The Sena 30K headset retains Bluetooth functionality for backwards compatibility with older Sena headsets, but the real tour de force is its Adaptive Mesh Networking capability and Audio Multitasking technology. 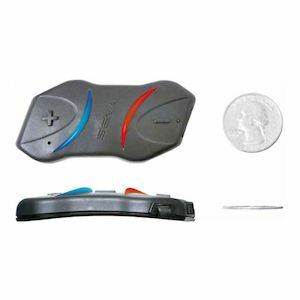 What does this mean for motorcyclists? Seamless integration across multiple channels and devices. 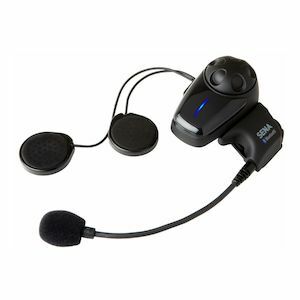 Basically everything you’ve ever dreamed your headset could do. 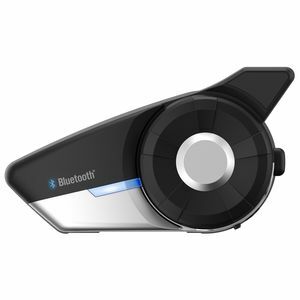 And of course the fastest charge and longest battery life, longest range, etc. 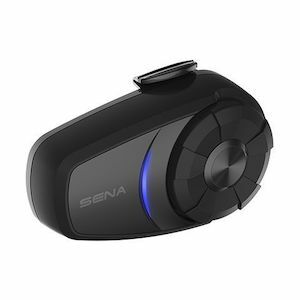 Look to Sena for the best, simplest-yet-most-sophisticated rider listening / communicating experience ever - and enjoy the ride.